Over the years, consumers have demanded two things from their gadgets: that they be smaller, and that they be more flexible. 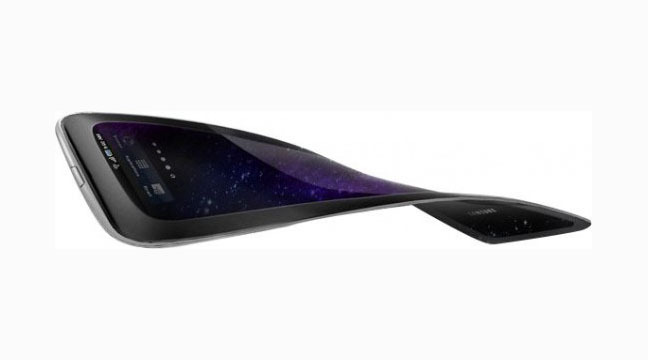 While companies such as LG are already developing things like flexible e-newspapers, Samsung is looking to move ahead of the pack by developing a kinetic, bendable, OLED phone that can fold over without any risk of cracking the screen or damaging the components within. 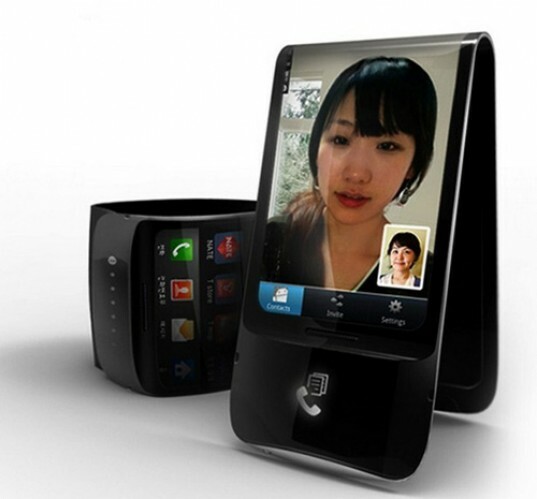 The idea was first presented at the CES 2011 tech show, where Samsung unveiled the Galaxy Skin concept phone. While it is unlikely that the flexible phones of the future will look like it, the Skin gives us a good idea of what to expect. But when can we expect these bendy phones? Turns out as early 2012! While finding anything concrete on what flexible phones will feature is hard — particularly considering that they are still in the development stage — most tech sites seem to agree that flexi-phones will likely be around 8 mm thick and could come with a new Android OS, 16 to 32 GB of memory, an 8-Mega-pixel camera and a screen resolution of 800 x 480 pixels. Samsung’s earlier demonstrations have shown off OLED screens that can be folded over, and they have been bent into just about any position the wearer wants — including as a bracelet or as a media stand. Nokia is also working on a similar concept, indicating that not only is the technology of the future wireless, but it will also be flexible.